Polepole in swahili means slowly. In this tour package you have time to recover from your long flight to Tanzania before heading out for the safari. As well as time to digest all the things you see on safari before your flight back home. This is your chance to see in person the wildlife you so far have seen only in nature documentaries and zoos. 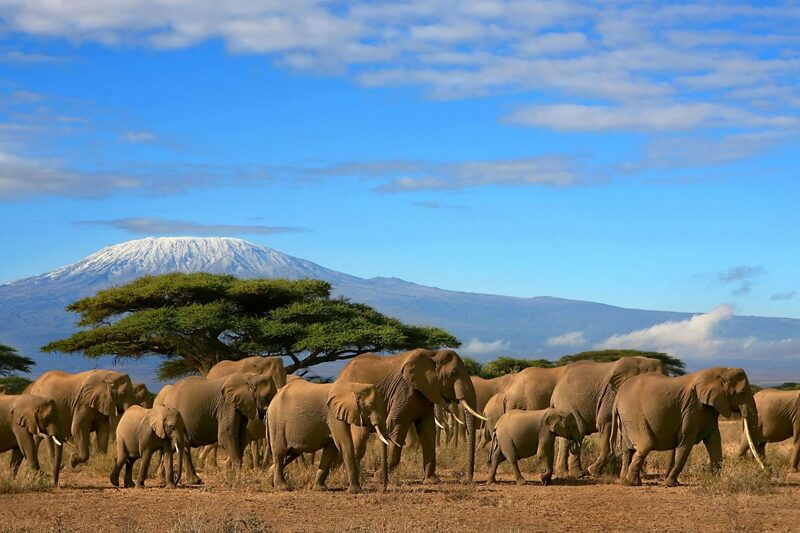 Tanzania was just recently ranked as the 8th most beautiful country in the world. And when you see it you will agree…Picture yourself having a game drive in some of the most beautiful places on earth, followed with a dinner and a good night sleep at a campsite or a lodge. Just relax and absorb the ambience. This will truly be an experience that everybody should have (at least) once in a lifetime. For your accommodation during the safari you can choose from public campsites, private all-inclusive campsites and lodges. It actually has the biggest effect on the price of your holiday, so choosing a public campsite is a good option if you’re on a low budget. If money is no object you can splash out and select an all-inclusive private campsite with butler service. 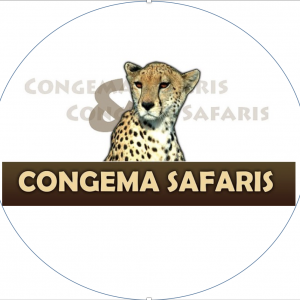 Ask our recommendation in choosing the perfect place for your safari experience. Tours are fully customisable according to your preferences.